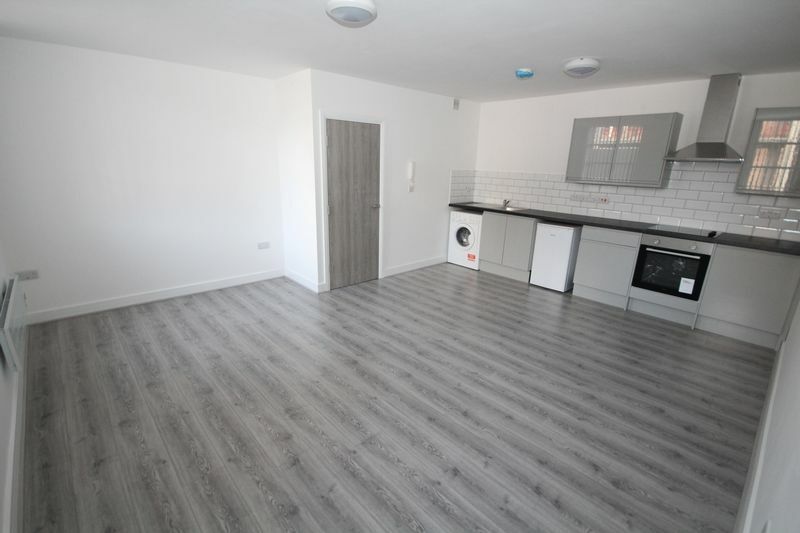 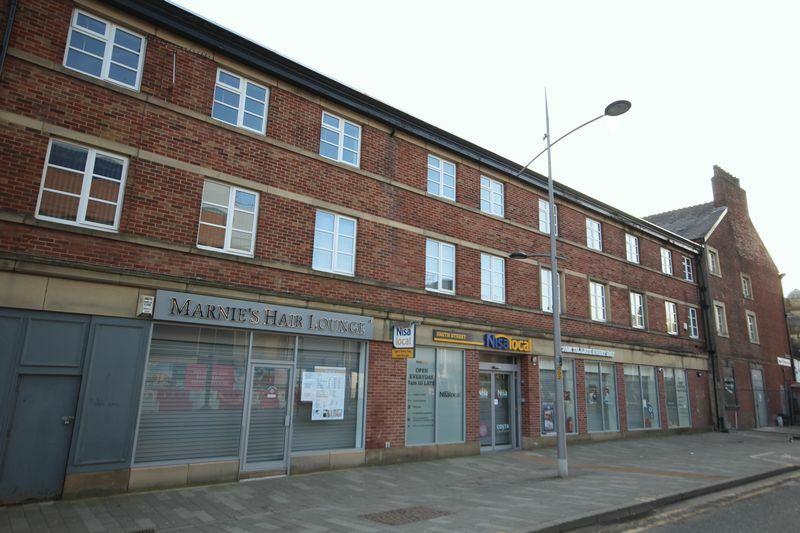 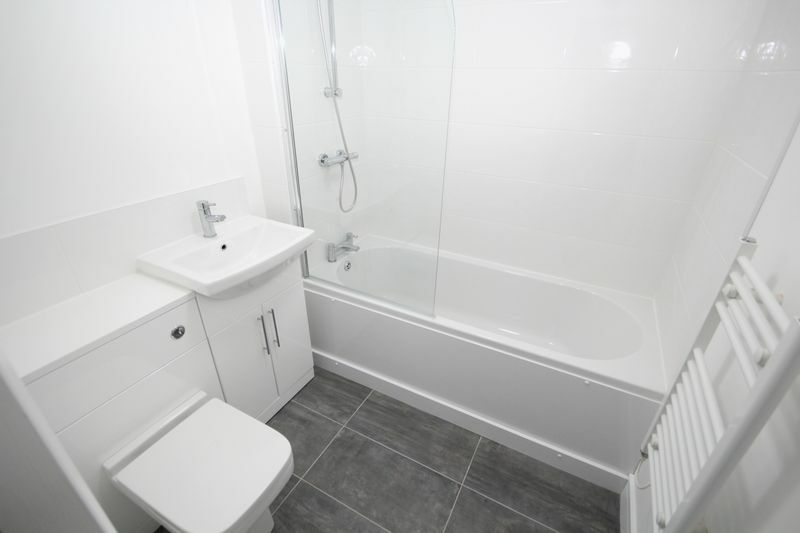 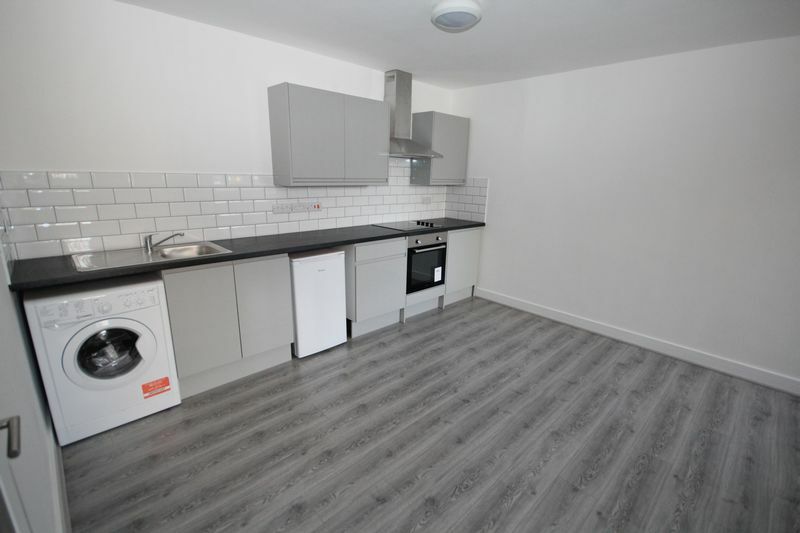 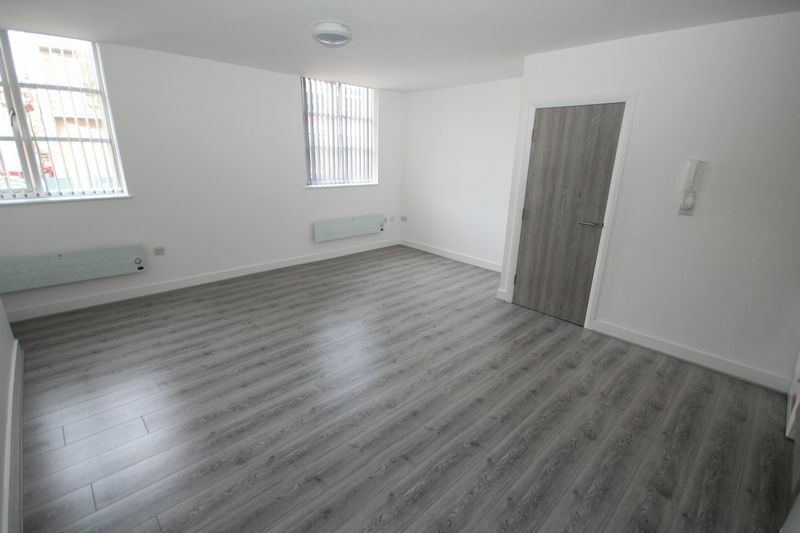 RECENTLY REFURBISHED FIRST FLOOR APARTMENT WITH OPEN PLAN LIVING ACCOMMODATION SITUATED IN A CONVENIENT LOCATION WITH EASY ACCESS TO GOOD LOCAL AMENITIES within walking distance of Rochdale town centre, metrolink and train station. 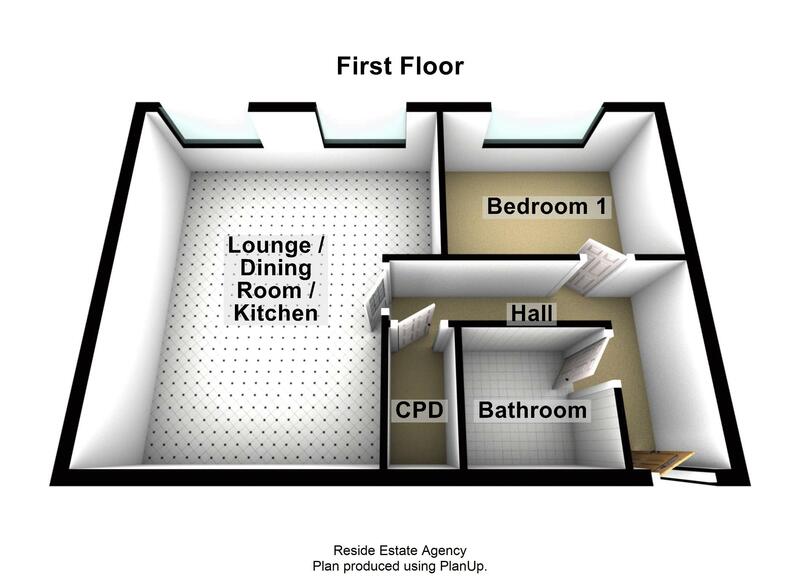 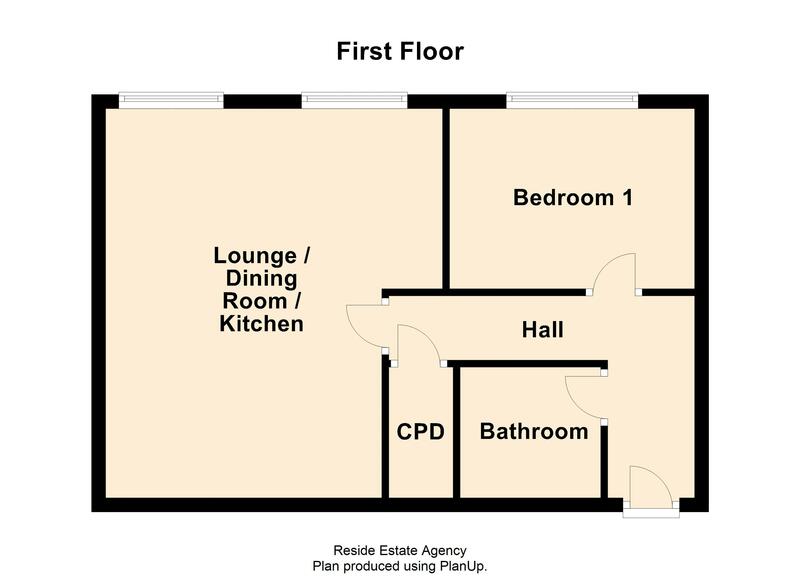 Internally, the open plan living accommodation comprises a hall, lounge / dining room / kitchen, ONE DOUBLE BEDROOM, modern bathroom, electric heating and UPVC double glazing. 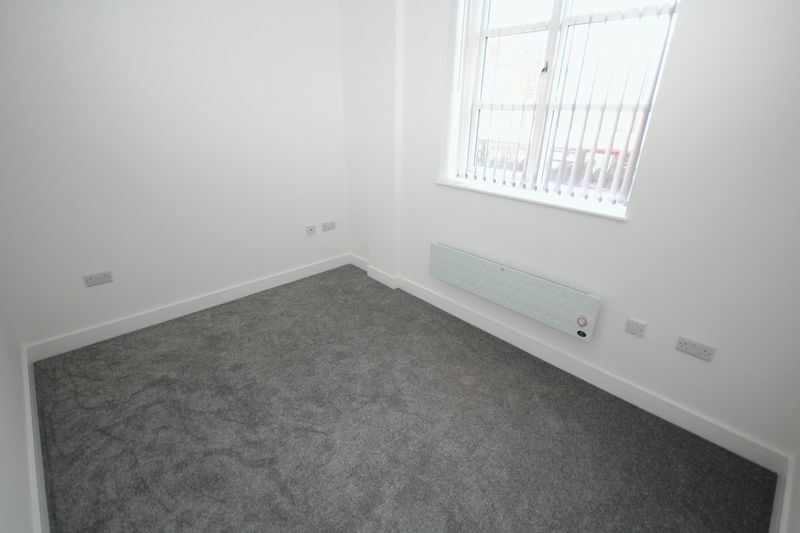 AVAILABLE NOW - UNFURNISHED.